The Security Industry Authority (SIA) is the organisation responsible for regulating the private security industry. We are an independent body reporting to the Home Secretary, under the terms of the Private Security Industry Act 2001. Our mission is to regulate the private security industry effectively to reduce criminality, raise standards and recognise quality service. Our remit covers the United Kingdom. Castlegate Security Services Limited holds Approved Contractor Status (ACS) from the Security Industry Authority (SIA) for the provision of Security Guarding. A|D|S is the trade organisation advancing the UK Aerospace, Defence, Security and Space industries. Farnborough International Limited (FIL), which runs the Farnborough International Airshow, is a wholly-owned subsidiary. It was formed from the merger of the Association of Police and Public Security Suppliers (APPSS), the Defence Manufacturers Association (DMA) and the Society of British Aerospace Companies (SBAC) in October 2009. 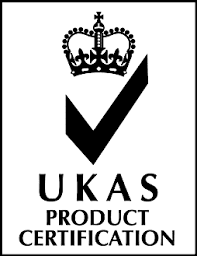 A|D|S also encompasses the British Aviation Group (BAG). The Lancaster District Chamber is a business membership organisation, representing and supporting Lancaster district businesses across all size groups and sectors. There are many opportunities within the Chamber for you to develop your business. It does not matter whether you have an established business in the area, are thinking about relocating to the Lancaster district, or starting a new enterprise. The Chamber of Commerce can give considerable help to achieving your business objectives. The Chamber’s principle aim is to help make Lancaster district’s businesses become more profitable and through partnerships create an environment where businesses can grow and prosper. Andy has been a commercial photographer in the area for around 12 years, previously running a photographic gallery with another photographer. He trained at the prestigious Blackpool College of Art from 1992 to 1995, gaining a degree in Design Photography. Before Blackpool, he attended a 2-year national diploma at Sandwell College in the West Midlands. This course was at the time widely regarded as the best in the country for training in technical photography. 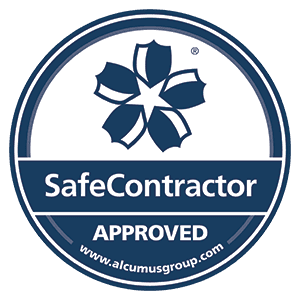 The Safe Contractor scheme is a SSIP-approved health and safety assessment scheme for contractors who want to demonstrate that they’re taking responsibility for their legal health and safety requirements. Security services that meet your needs.